An eco-friendly, eclectic salon in Atlanta. 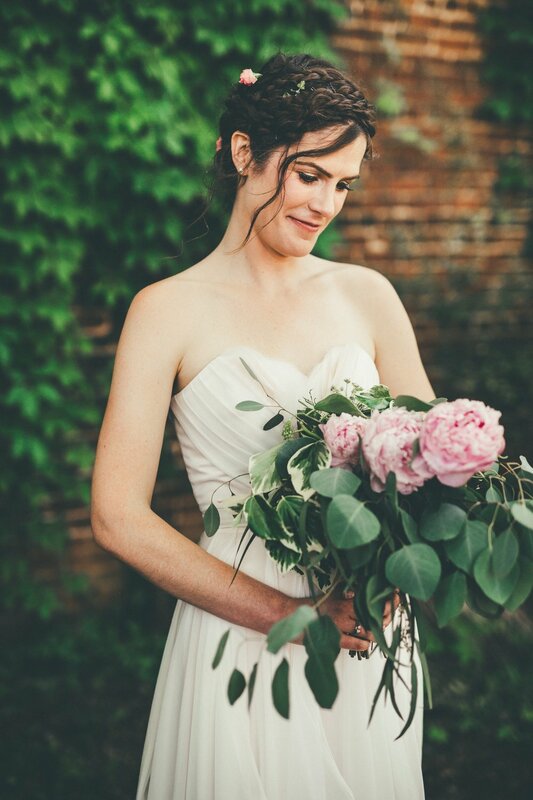 be as pretty as a petal on your big day. We'd love to be there for you on your special day. 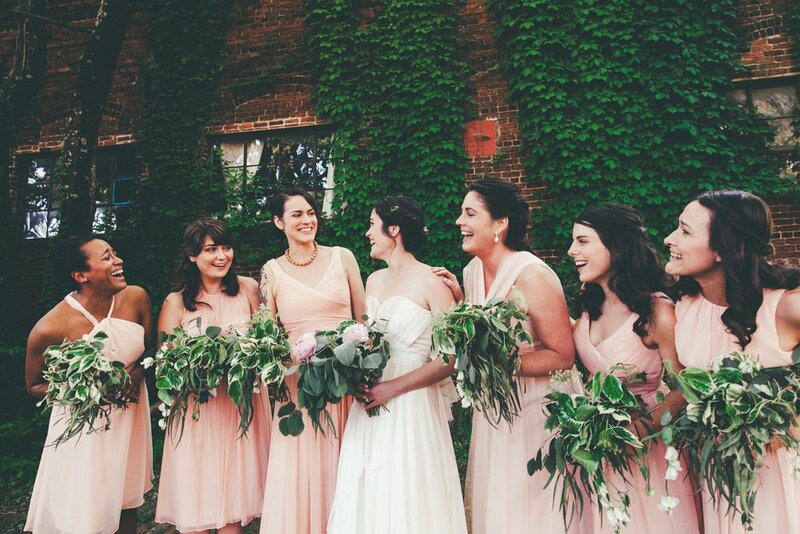 Whether it's braids, up-dos, pin waves or curls, we'll make sure that you and your bridesmaids are photo-ready. We are happy to customize our bridal packages according to your needs. 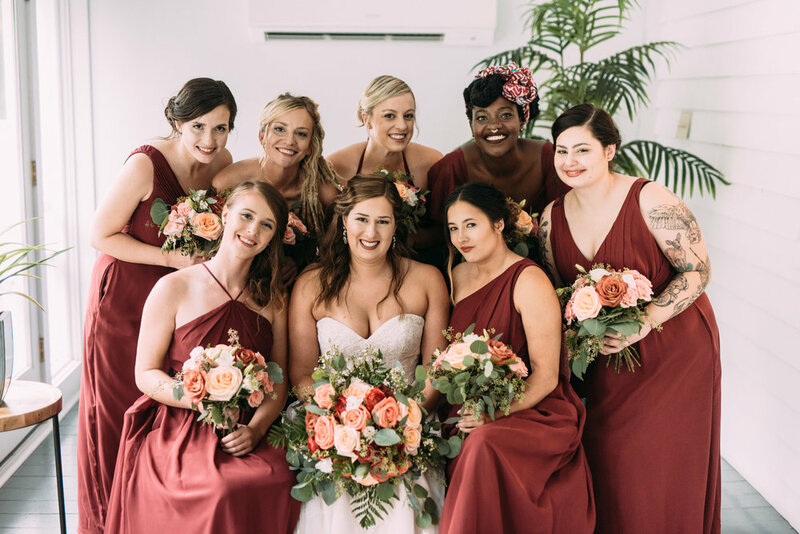 We can be on-site at your wedding day to take care of you, your bridesmaids, and your wedding court. Ask us how we can make it easier for you! 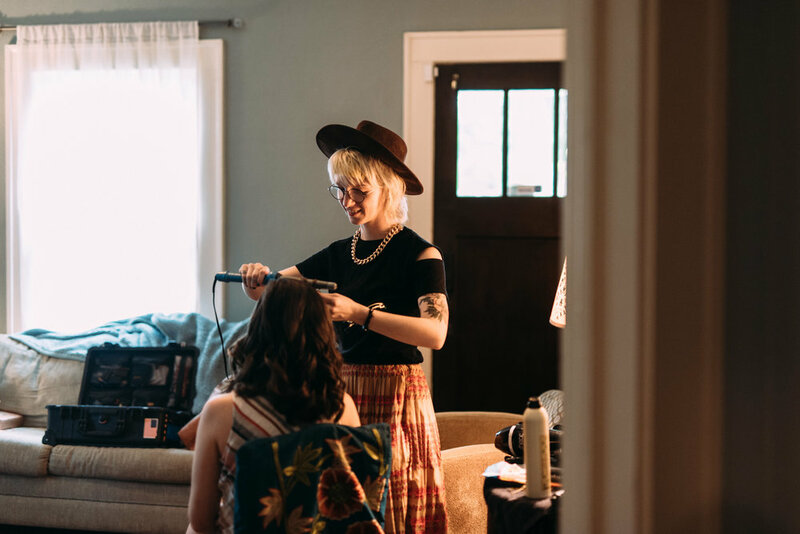 Whether at the salon, A diy ART SPACE, or at a festival, we do pop-up braid bars, trunk shows and more. 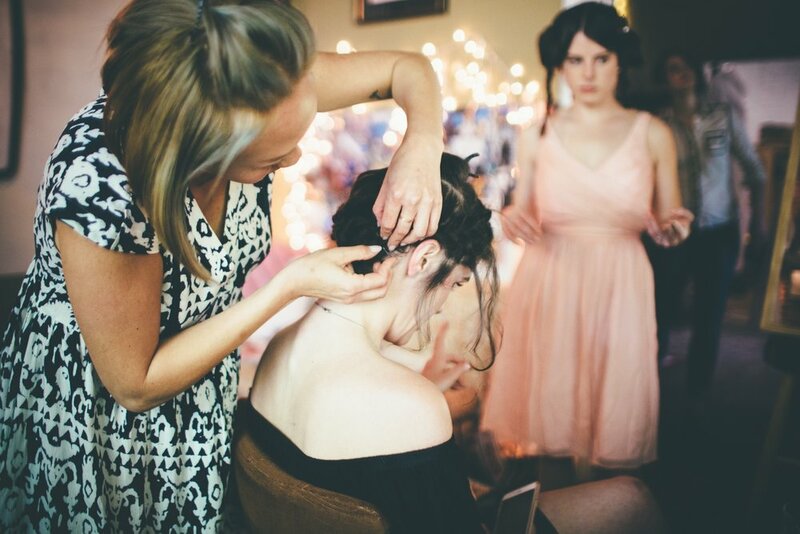 We would love to hear your ideas, and which festivals you would like to see a pop-up salon. Book us for your next event! SHEARLOVEATL HAS BEEN A HOME FOR COMMUNITY WORKSHOPS, BIRTHDAY PARTIES, AND MORE! we'd love to be there for your special event, whether it's something small and lowkey or something big and corporate. to book a specialized event, please fill out the inquiry form on our contact page.